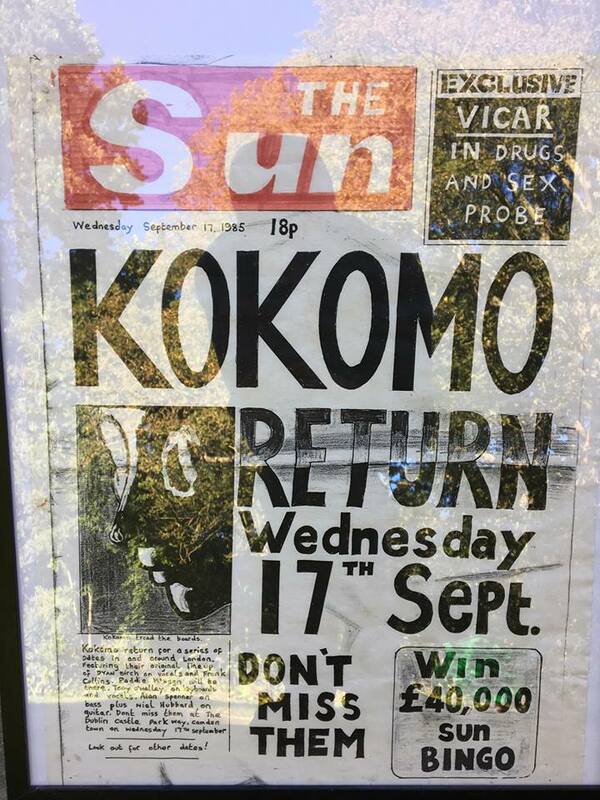 British soul pioneers, Kokomo, built their reputation and loyal following with awesome live shows. A series of packed reunion gigs since 2014 proved that the band is grooving as well as ever. This led to the "Soul Summit", with old touring partners the Average White Band, that sold out the Royal Festival Hall in 2015. A 2015 interview with Craig Chaligne of the 'Louder Than War' site, timed for the release of his Back in the Bag album, and including some Kokomo insights. Mel talks about his career to Chris Groom. Thanks to Steven Cropper, John 'Ziggy' Parkes, Anita Corbin and Neil Holmes for their photos, Peter Hubbard, Doug Dean and David Bird for doing the lots of leg work on the gig dates and the reviews/clippings.